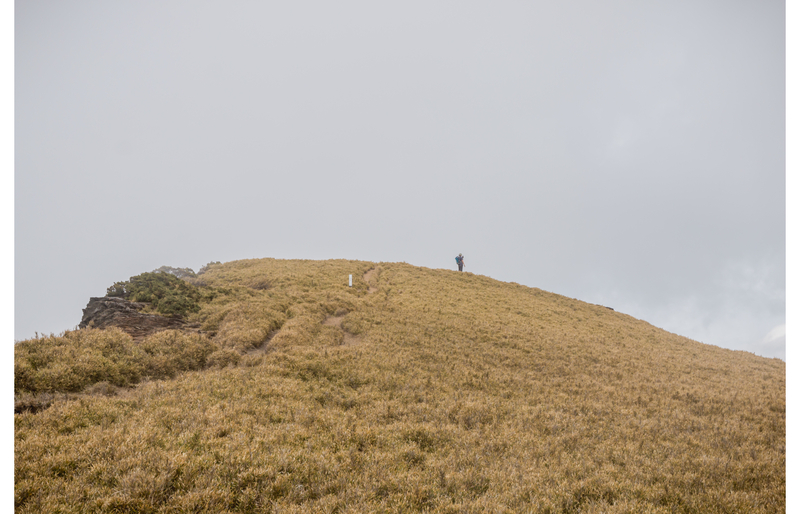 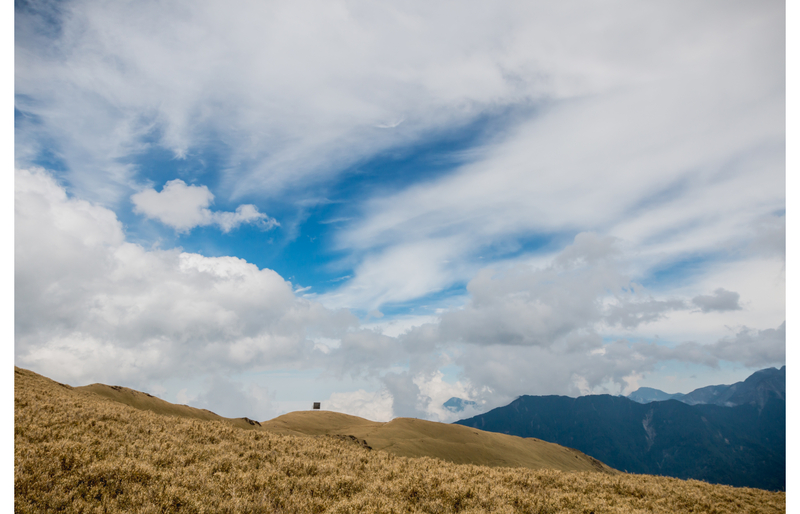 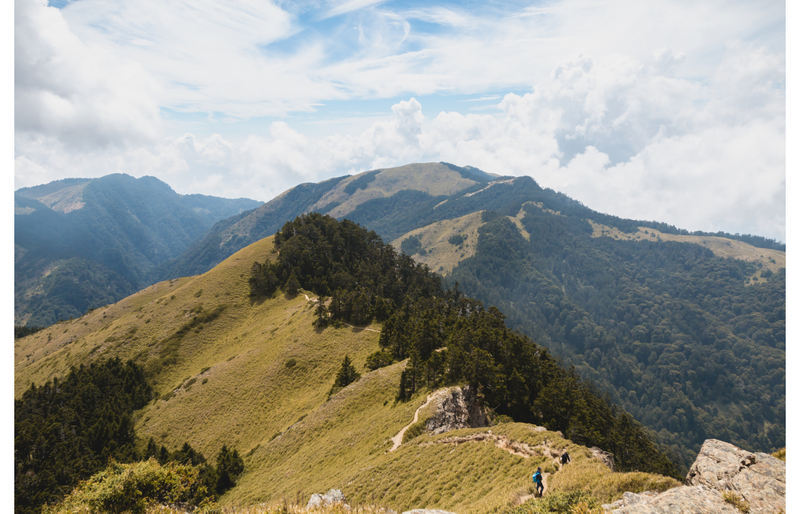 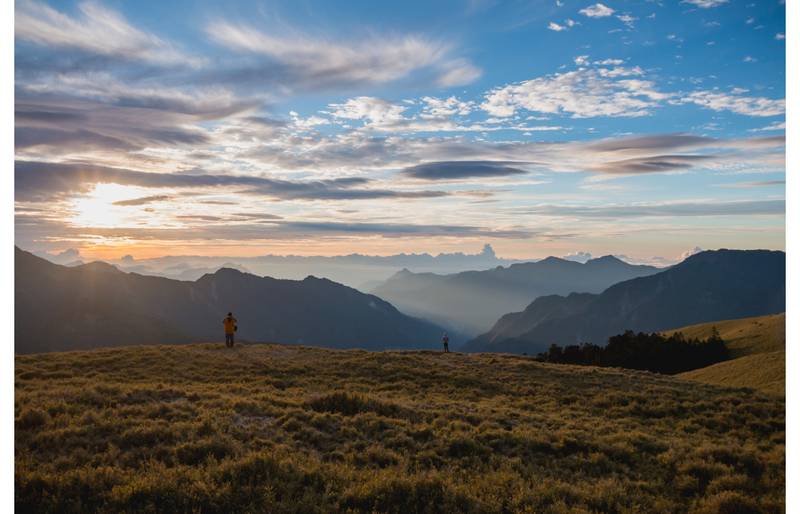 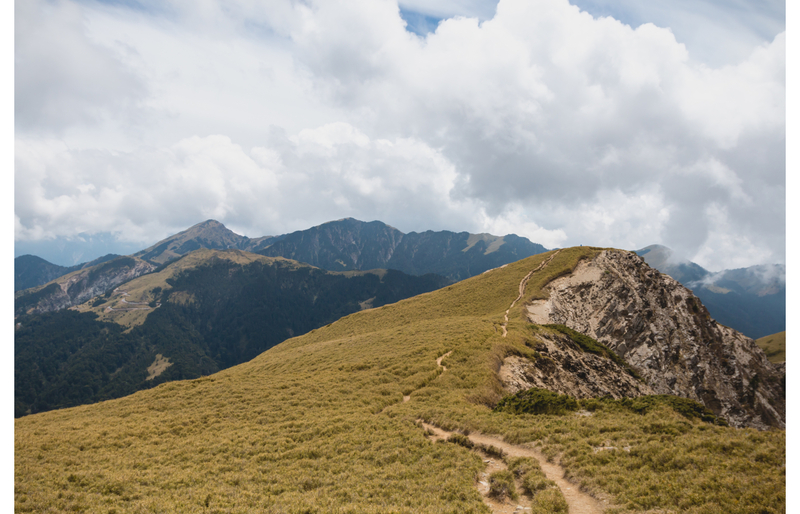 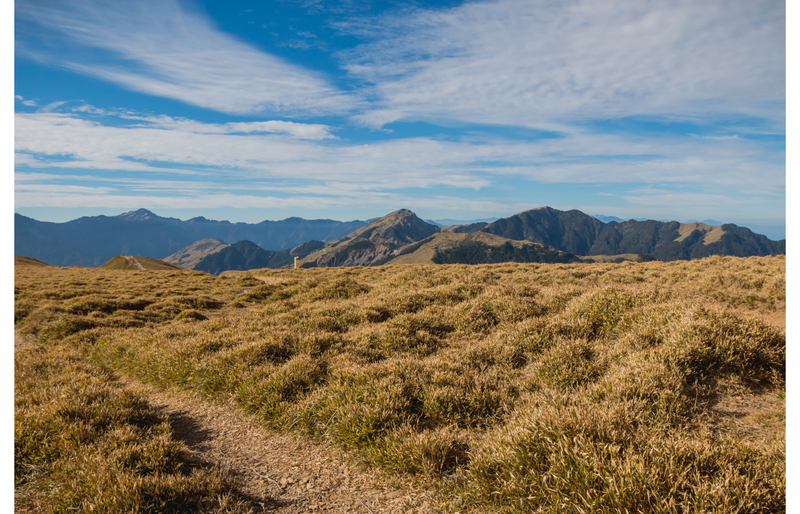 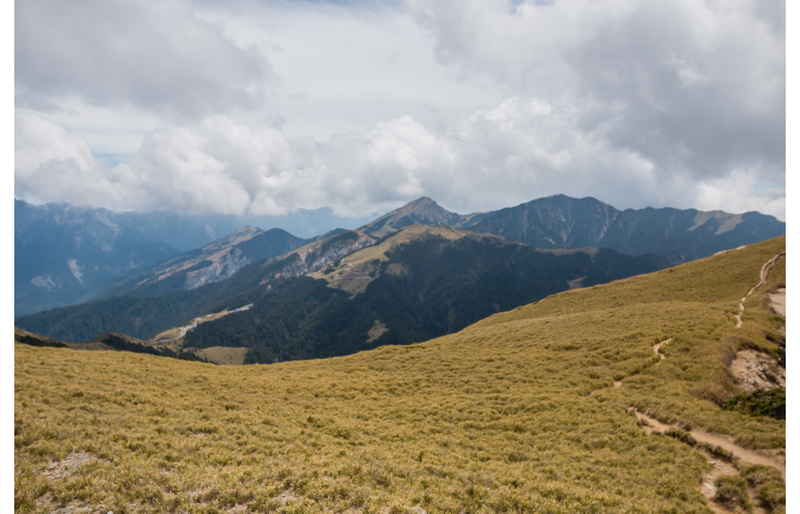 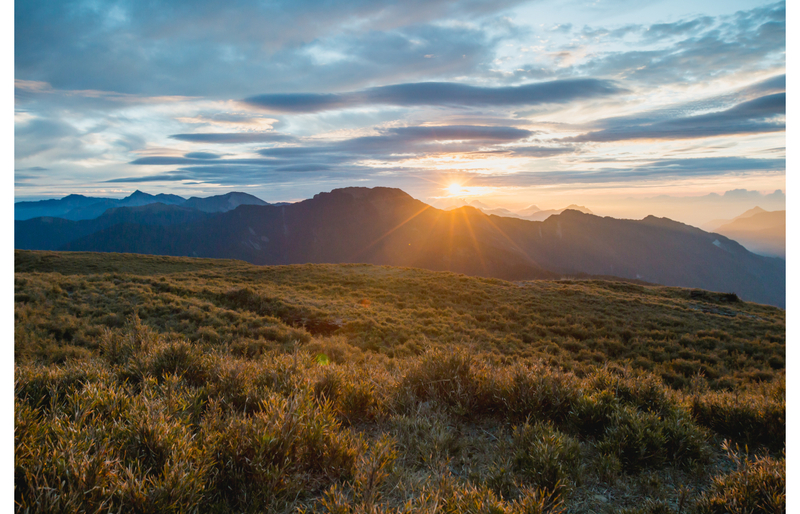 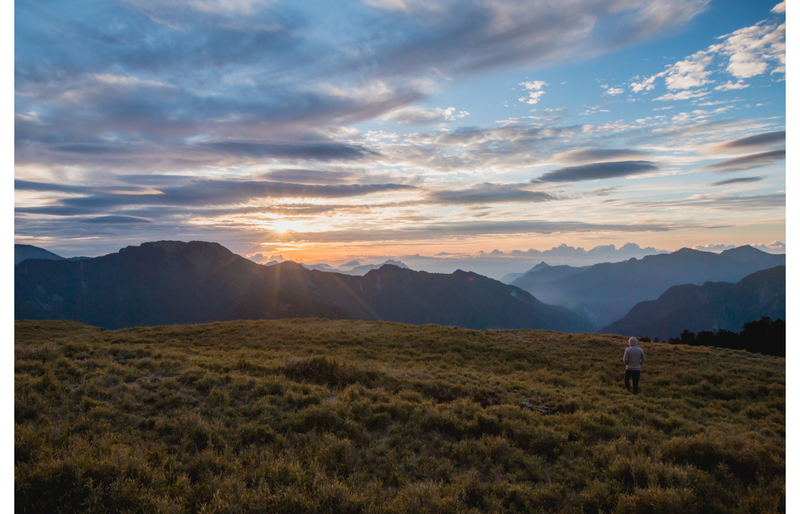 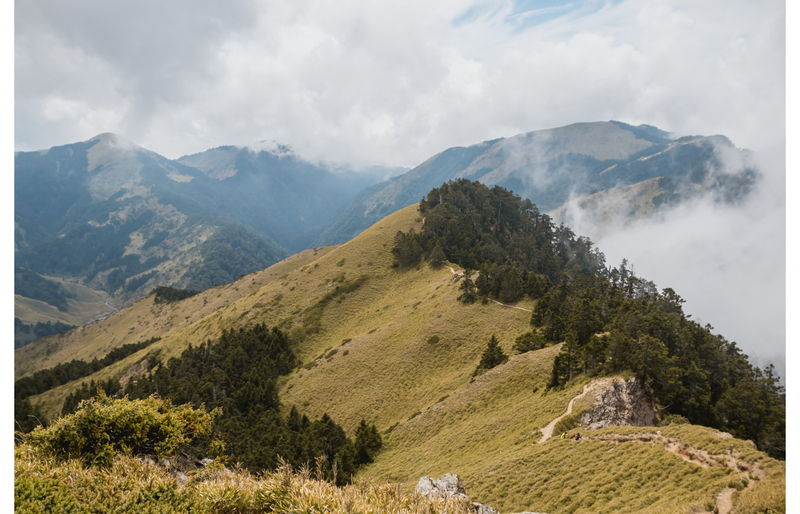 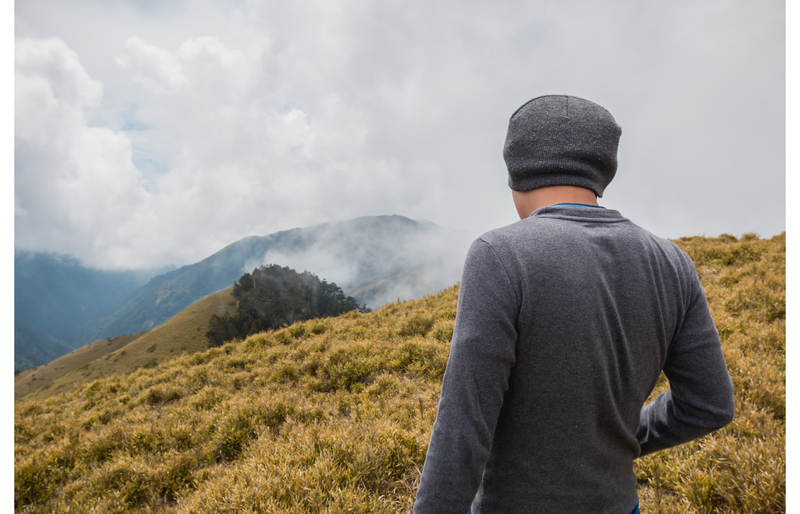 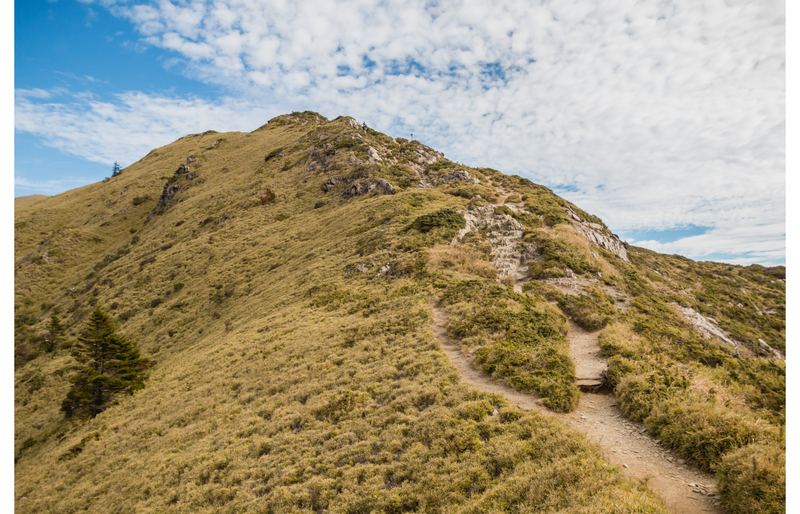 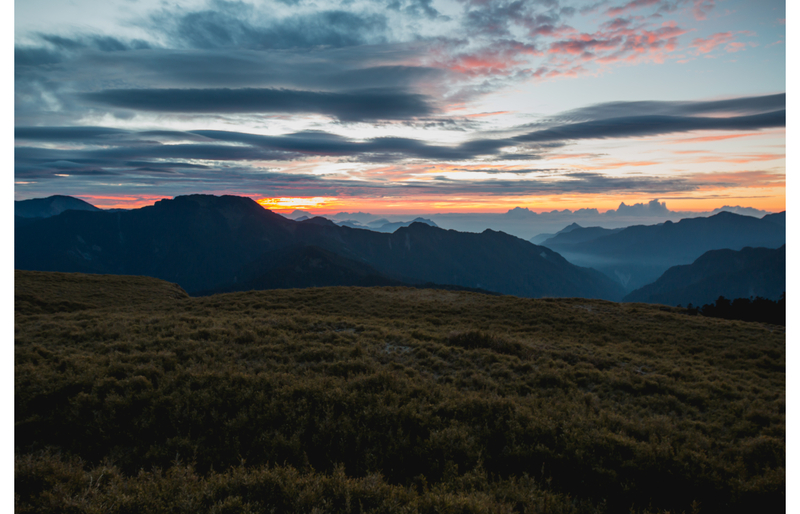 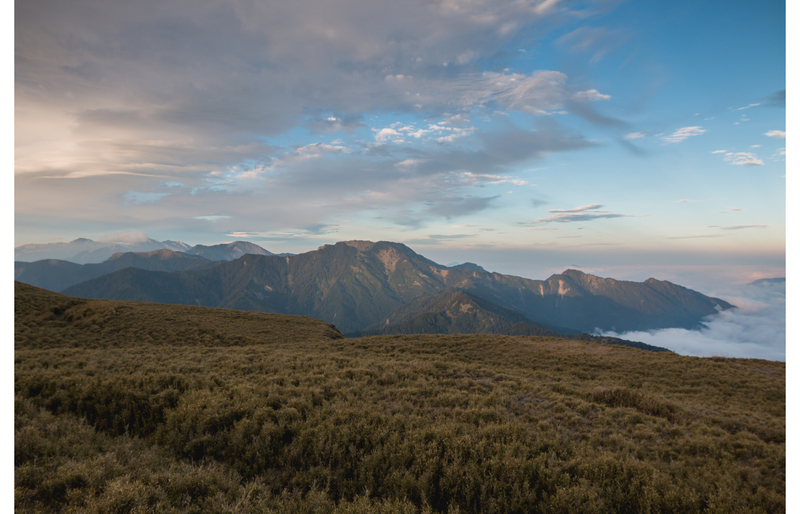 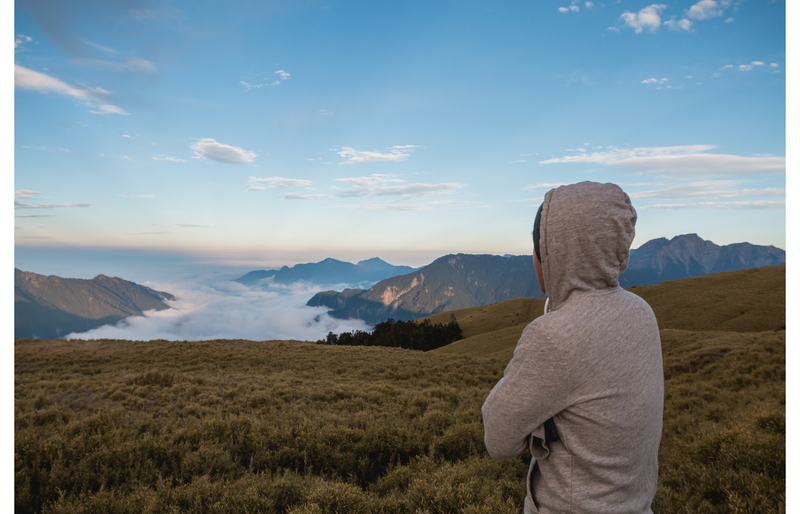 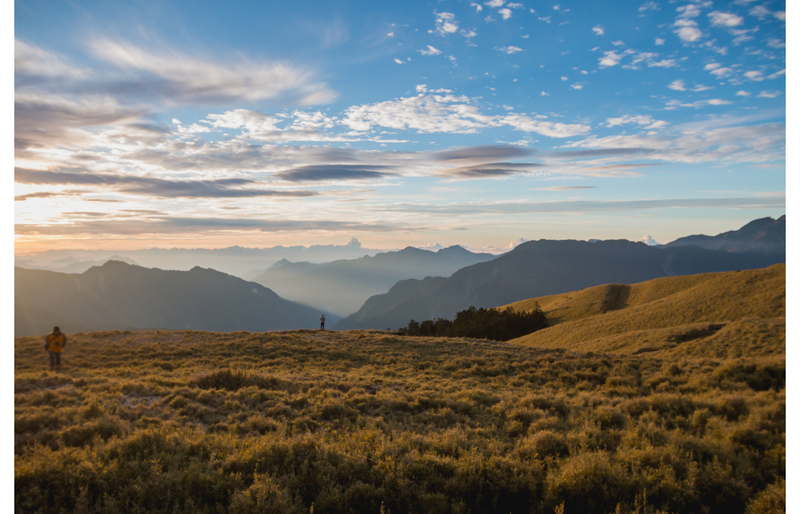 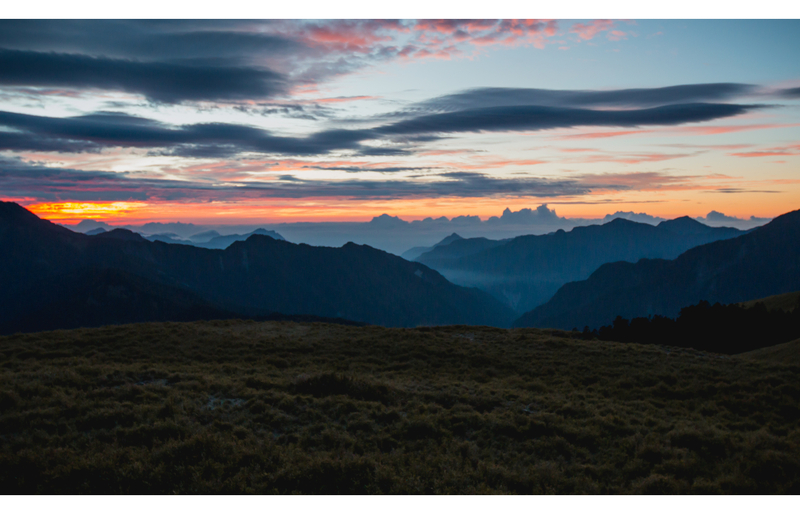 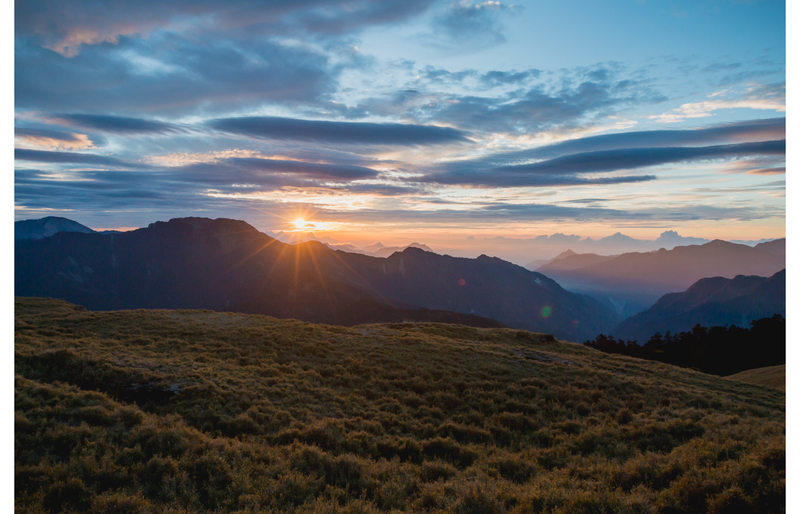 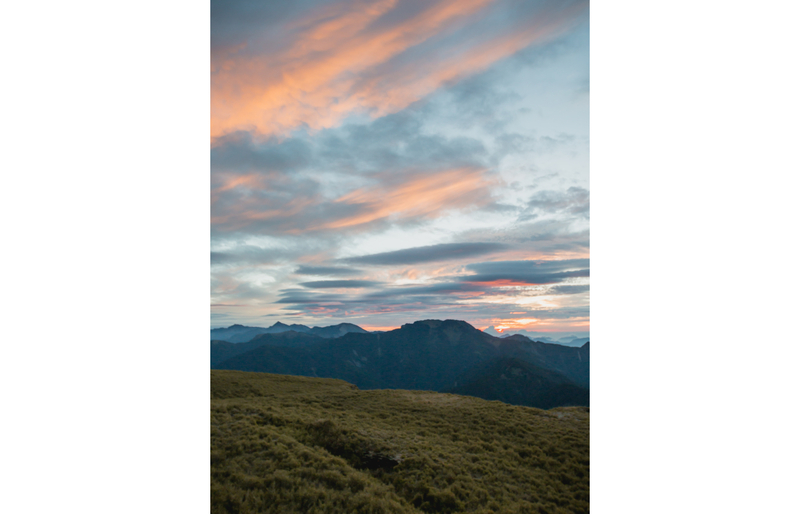 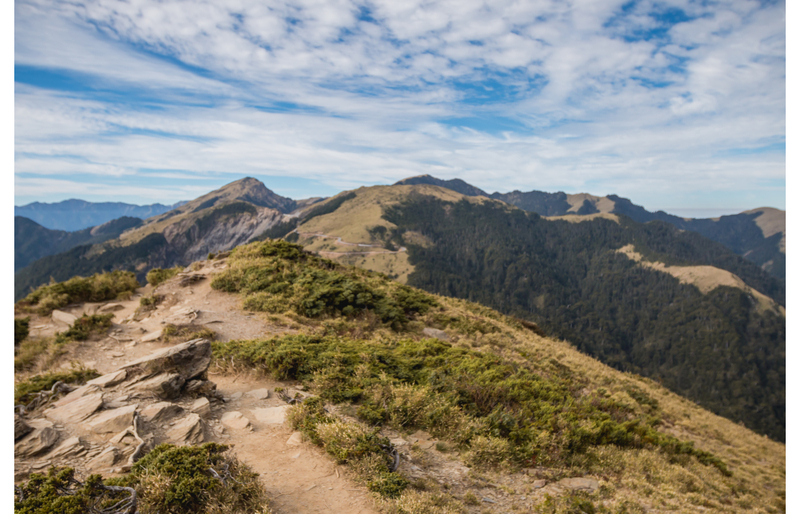 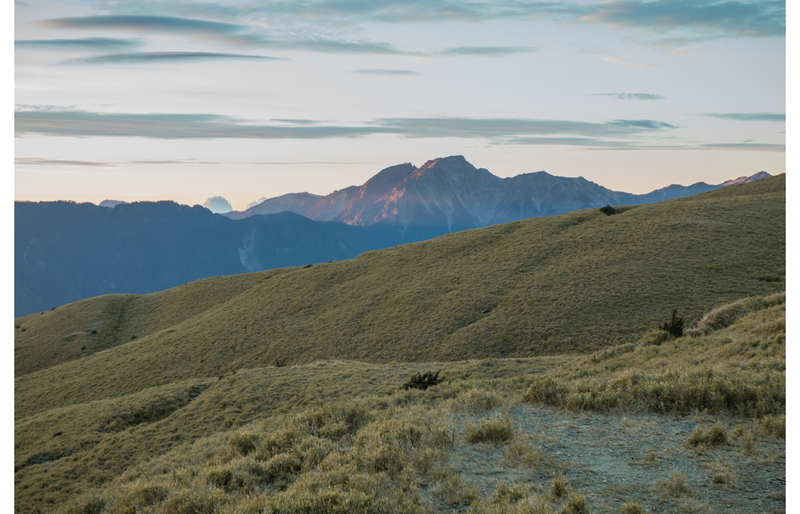 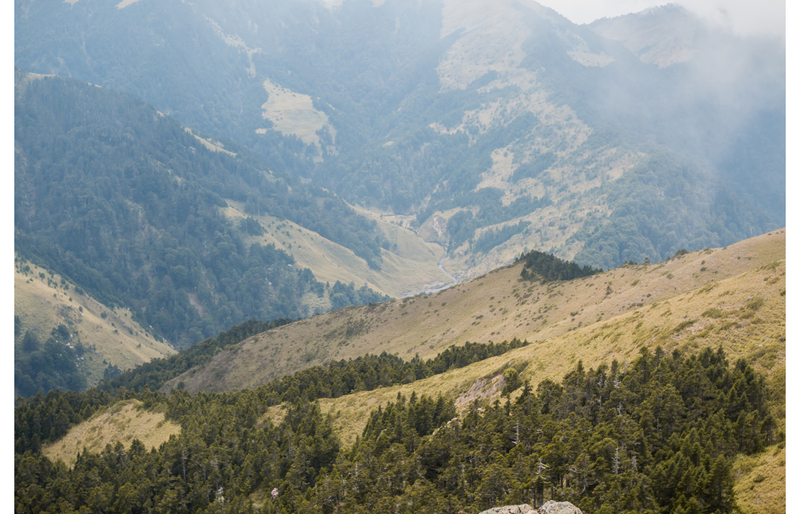 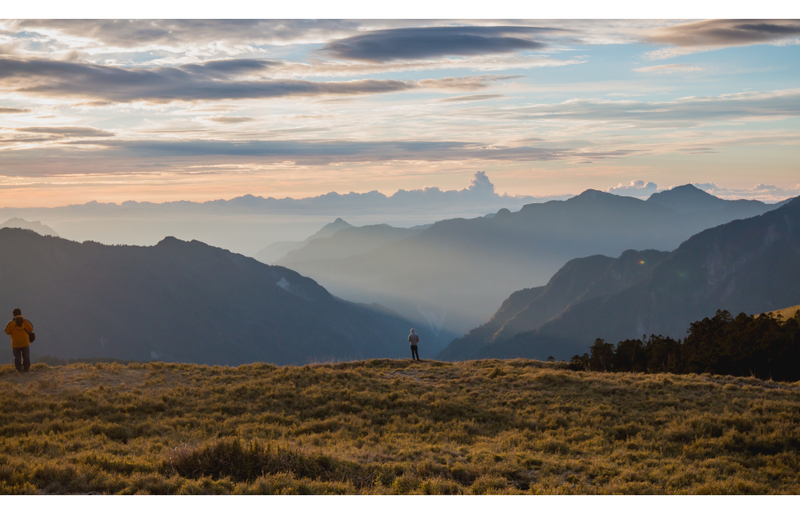 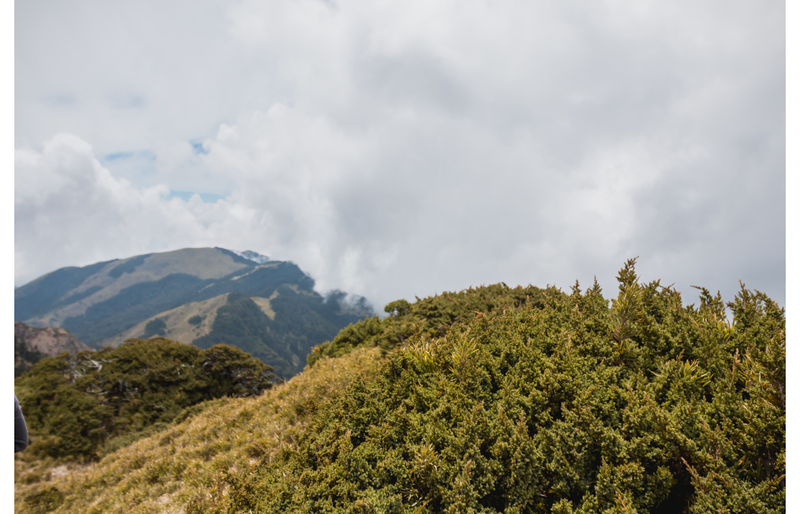 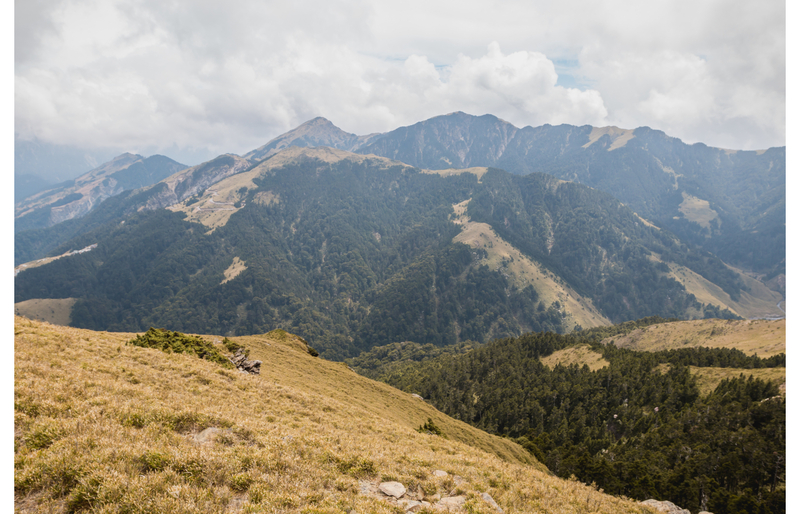 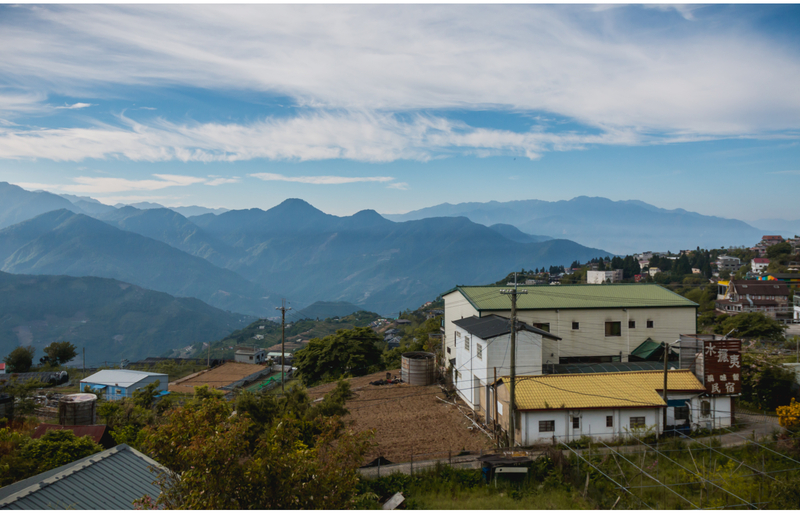 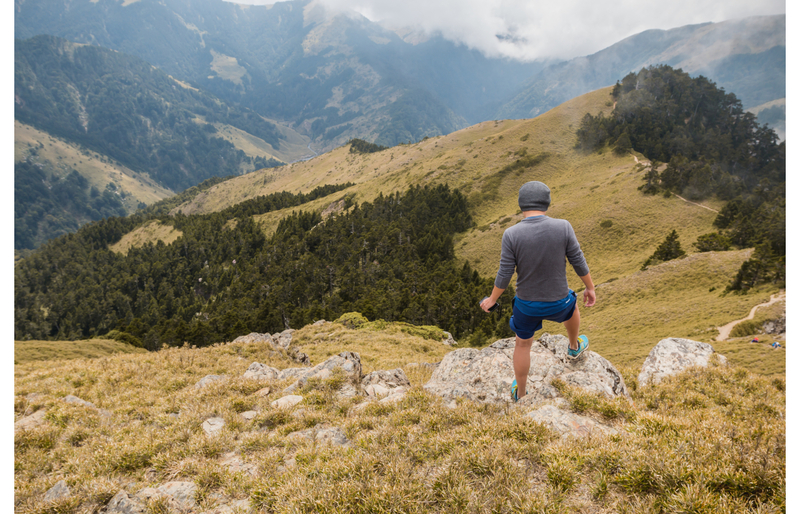 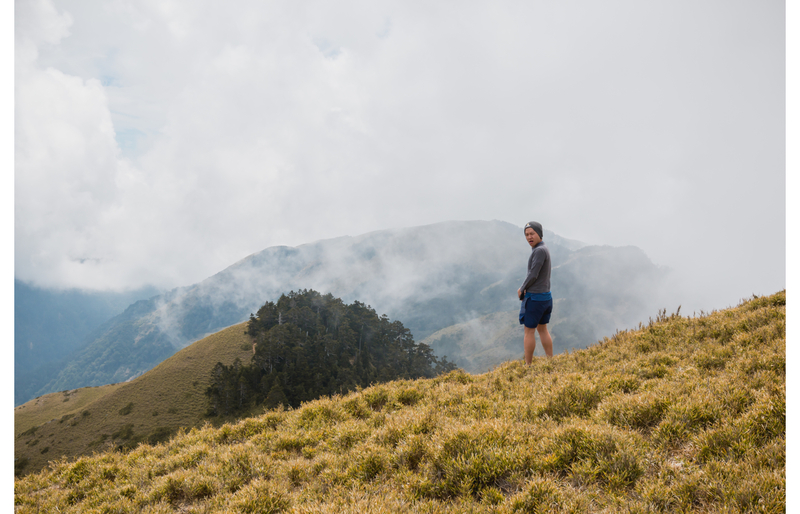 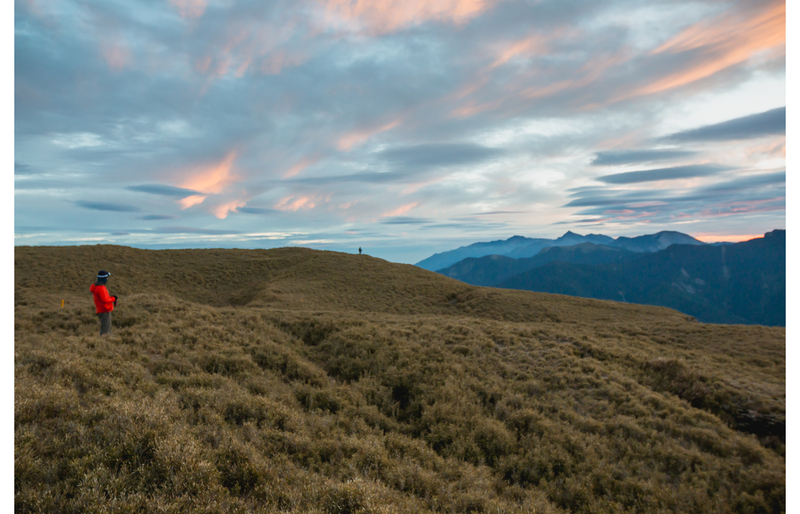 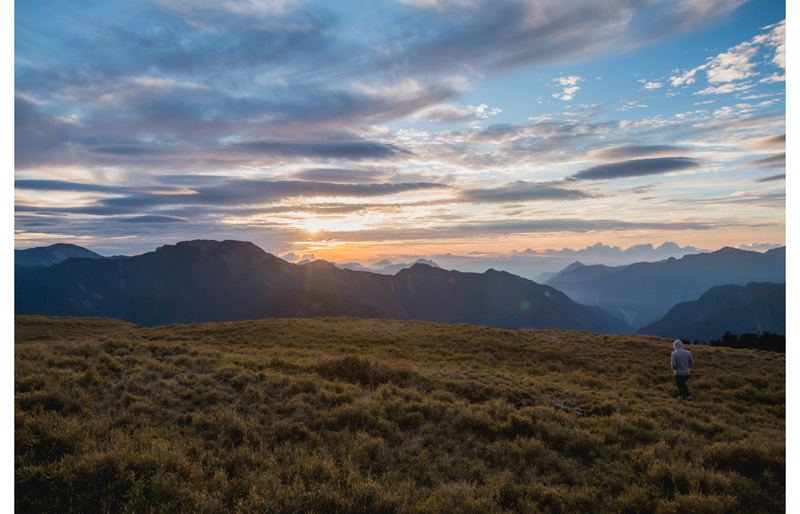 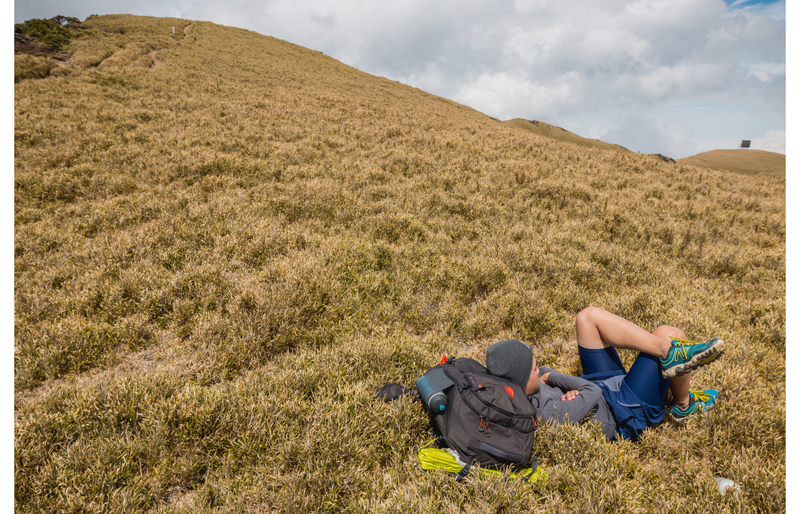 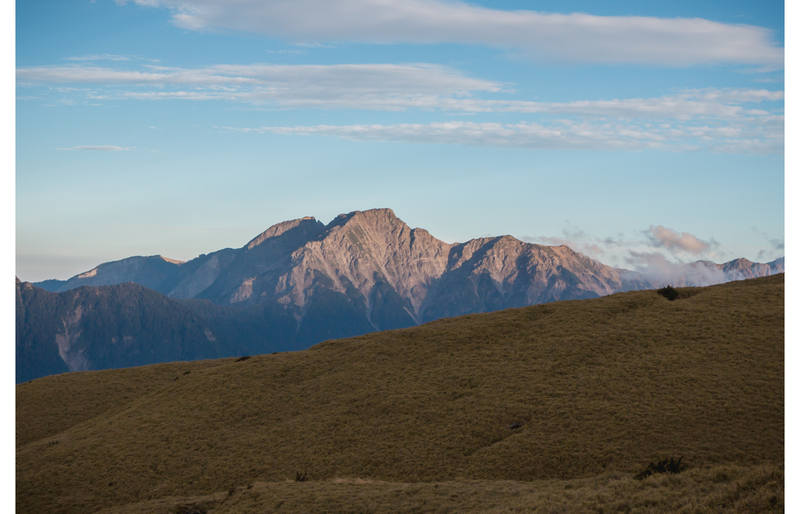 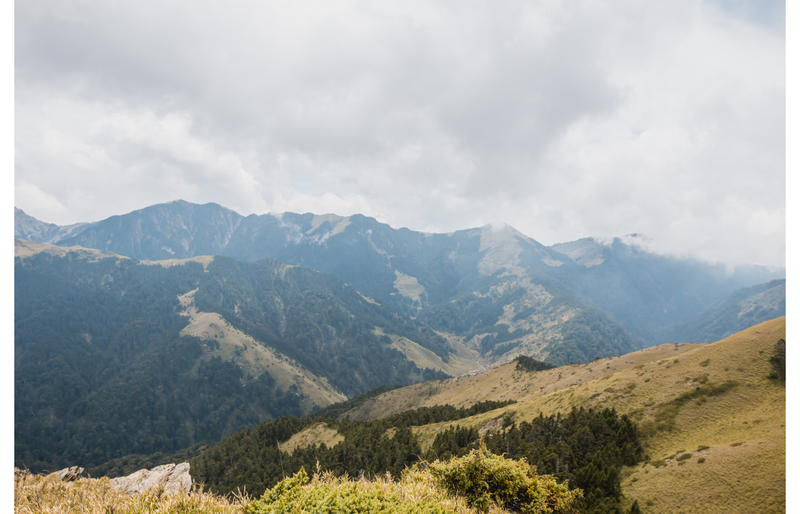 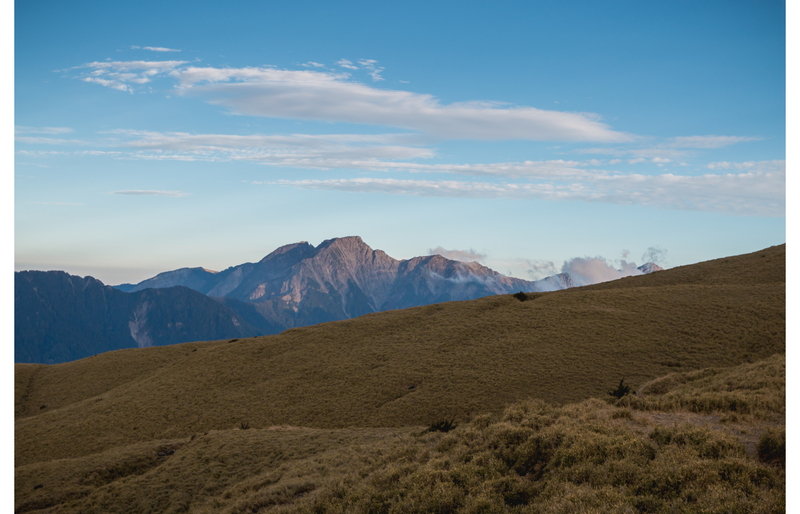 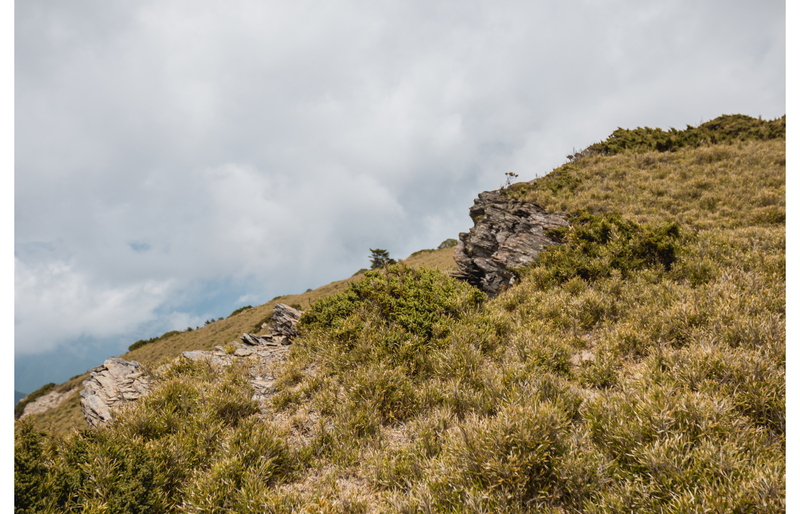 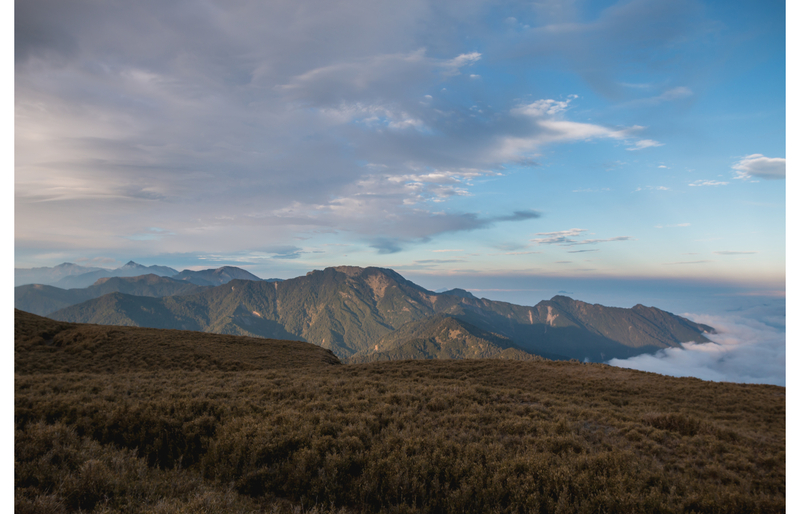 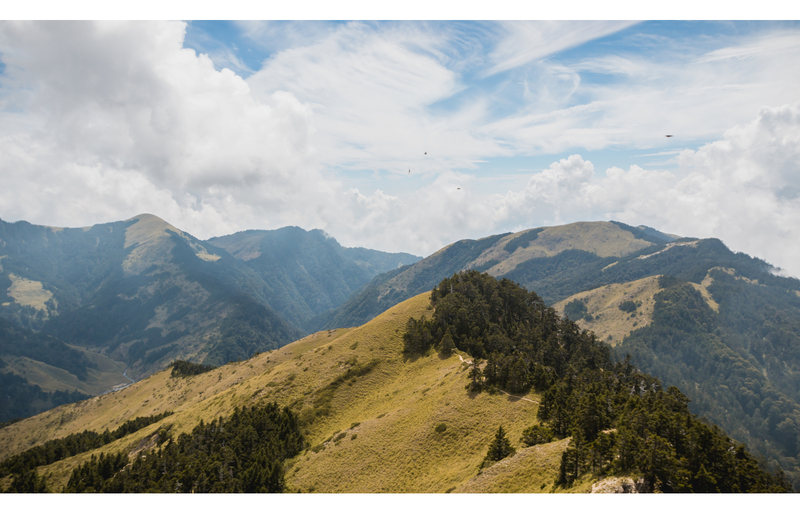 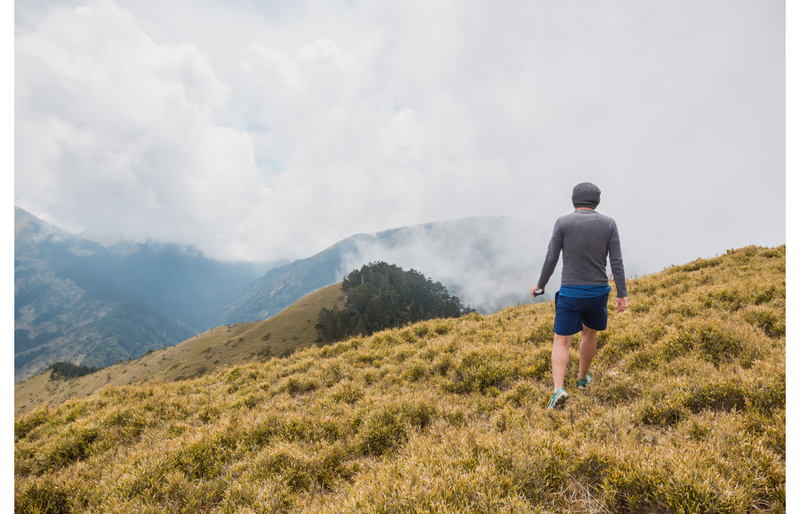 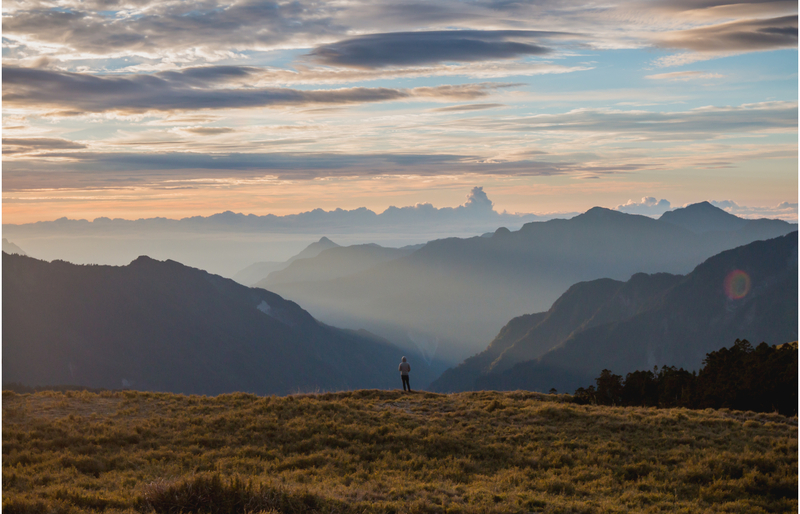 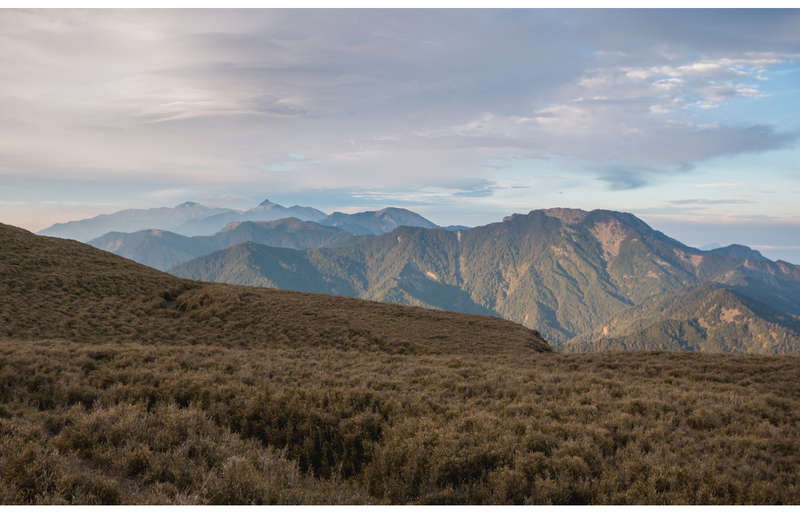 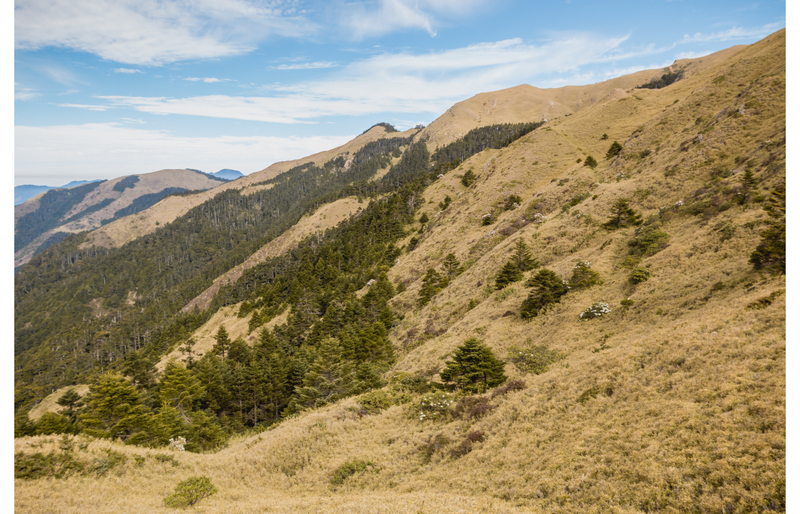 A few days camping and hiking in the Hehuanshan region of Taiwan. 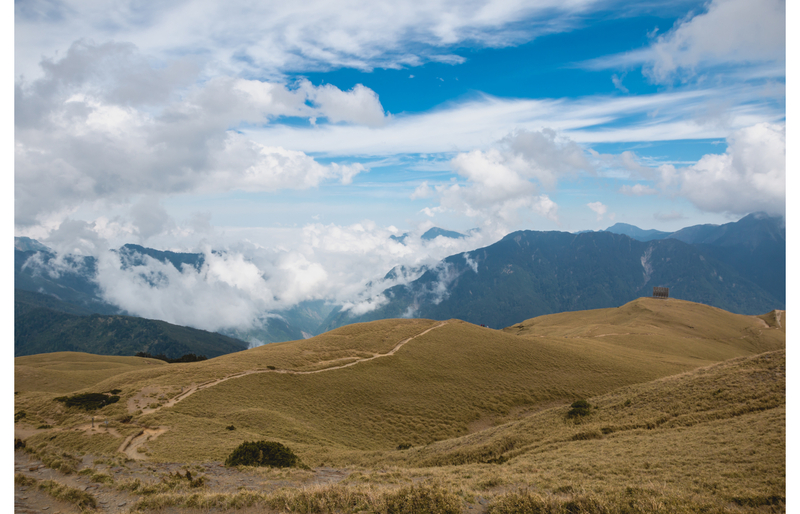 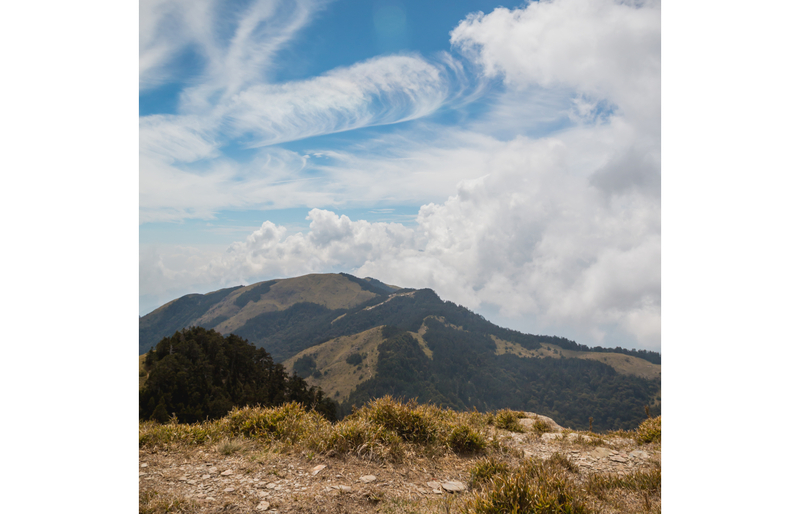 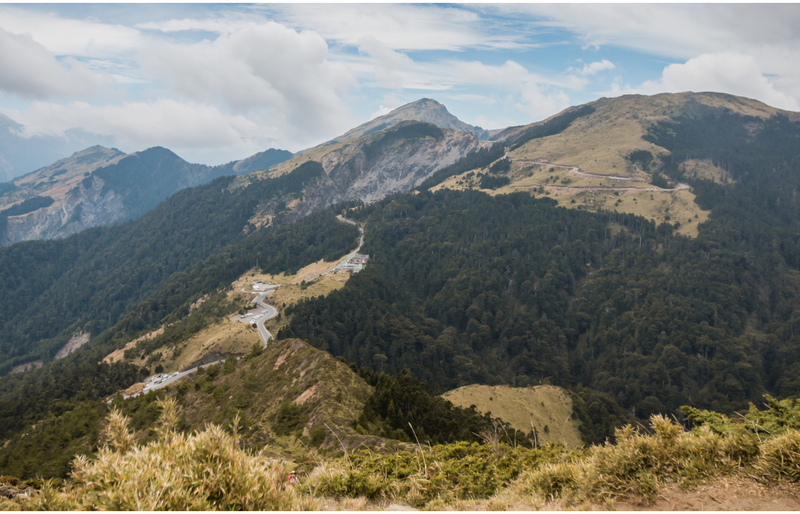 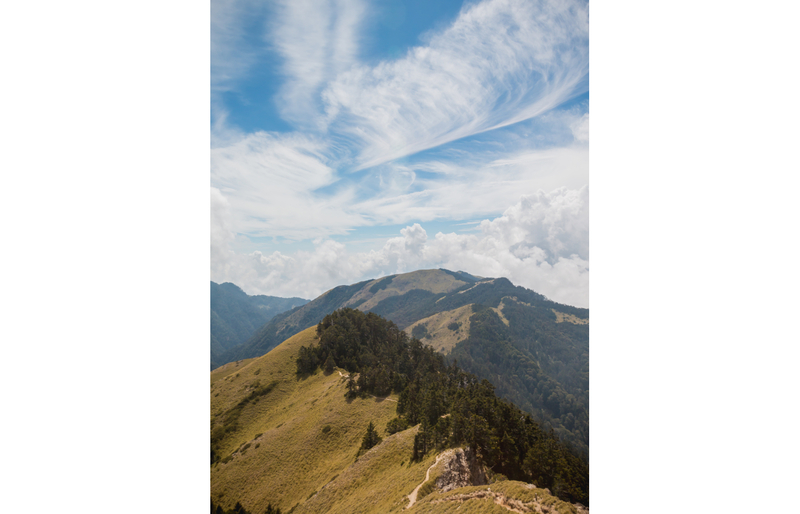 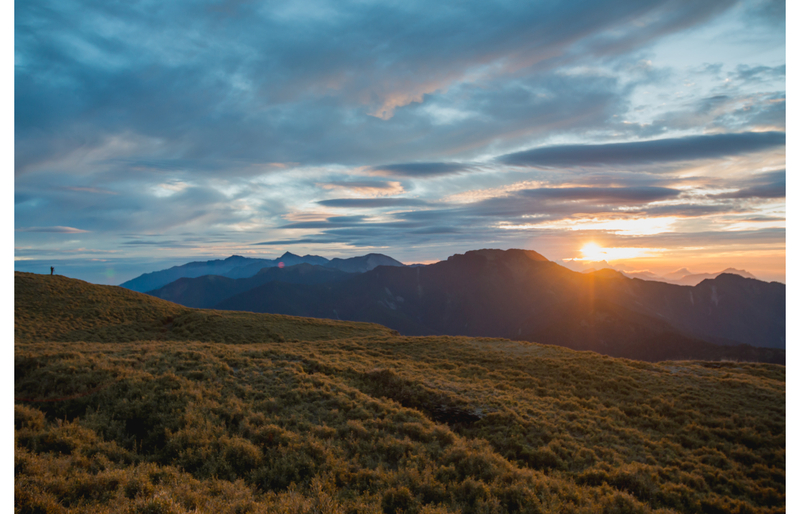 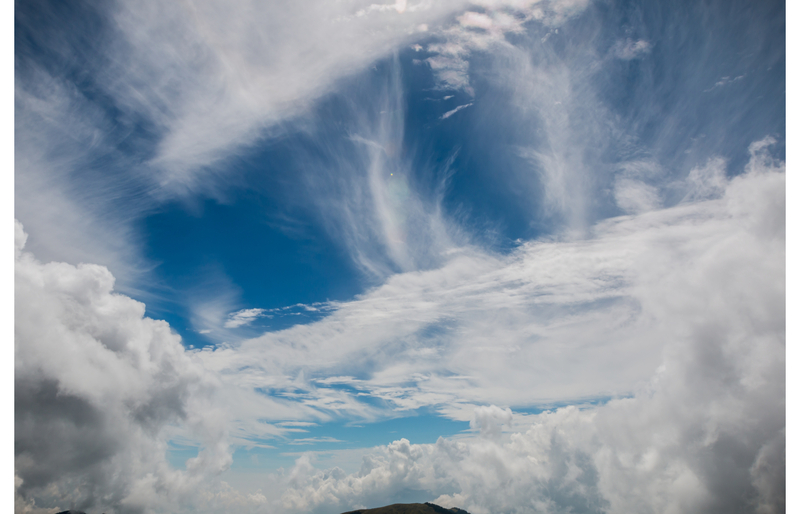 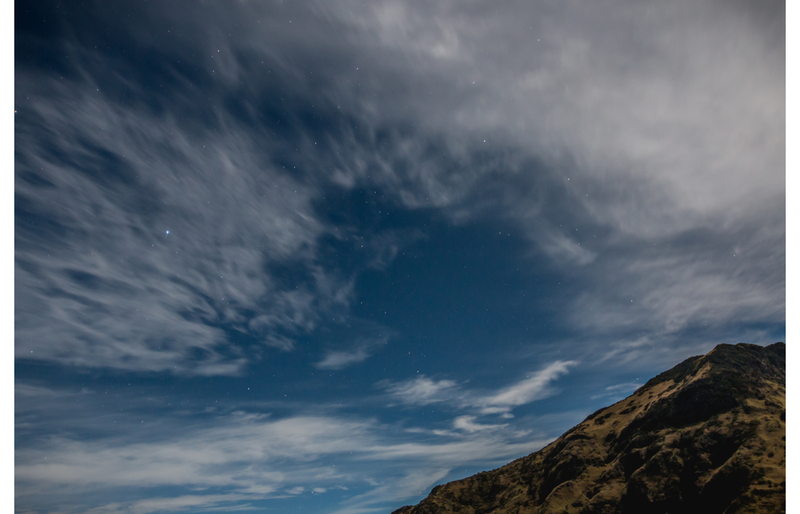 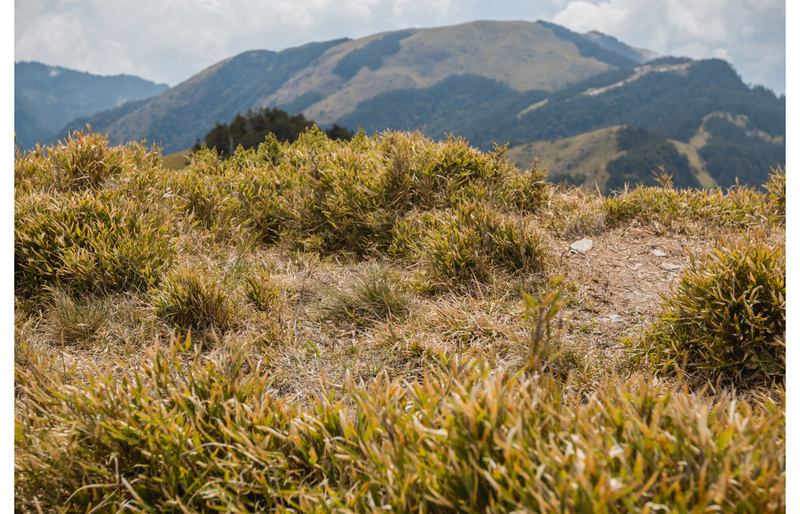 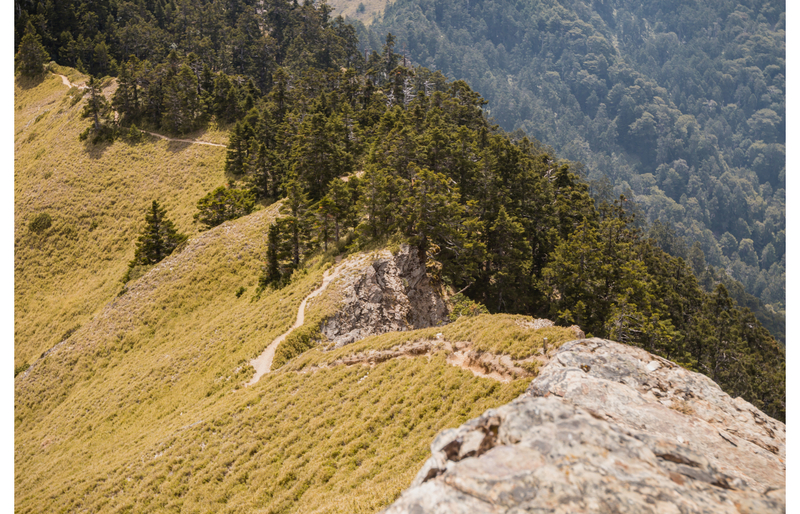 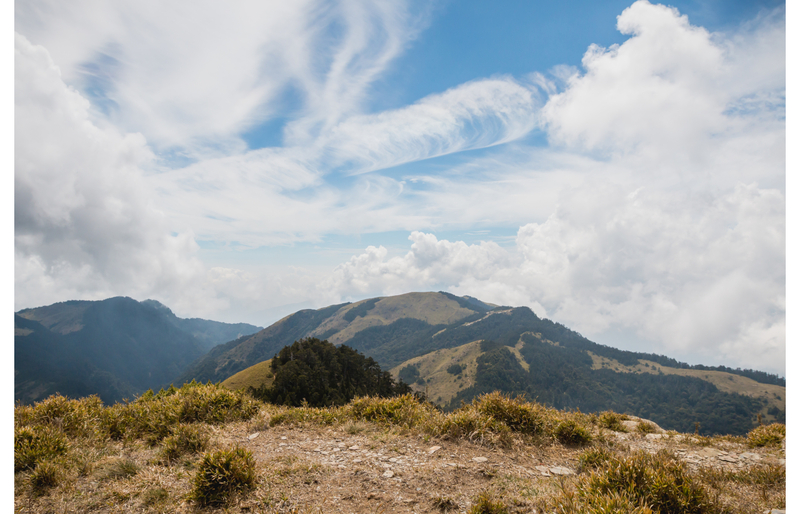 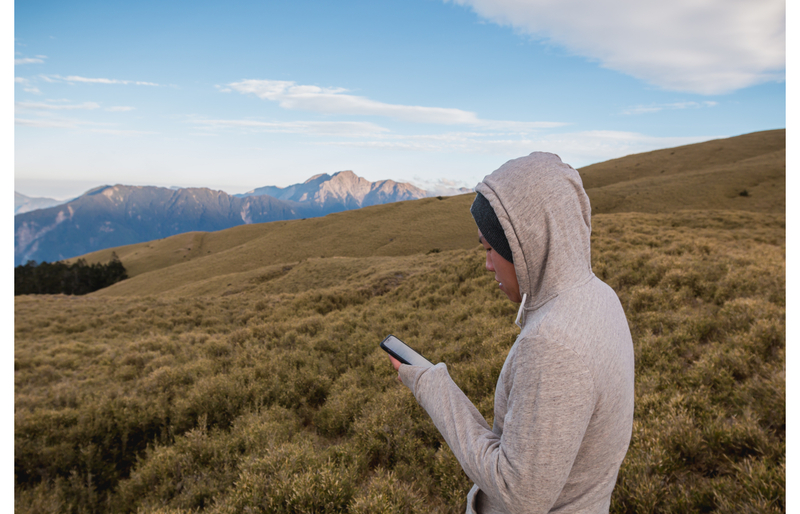 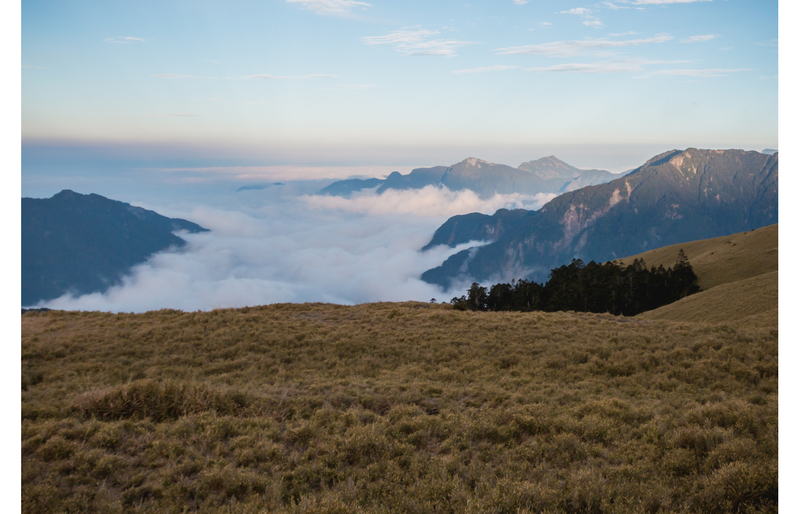 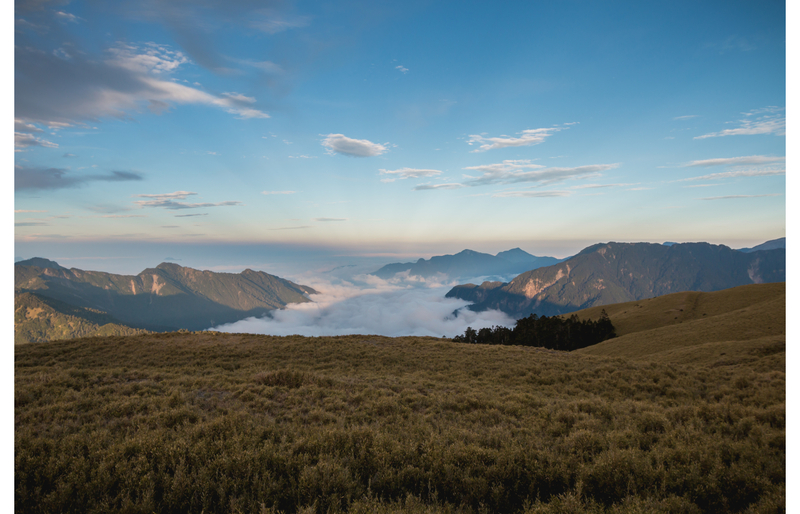 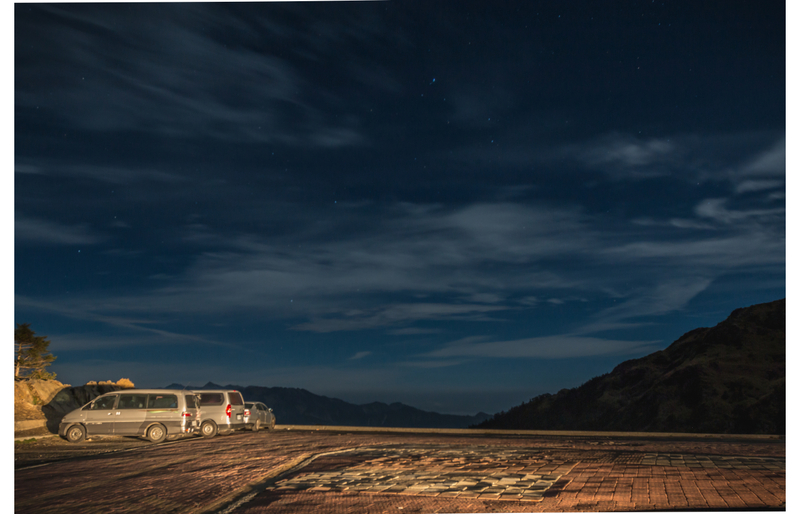 Hehuanshan is home to the highest paved road in Taiwan at an elevation of 3400m. 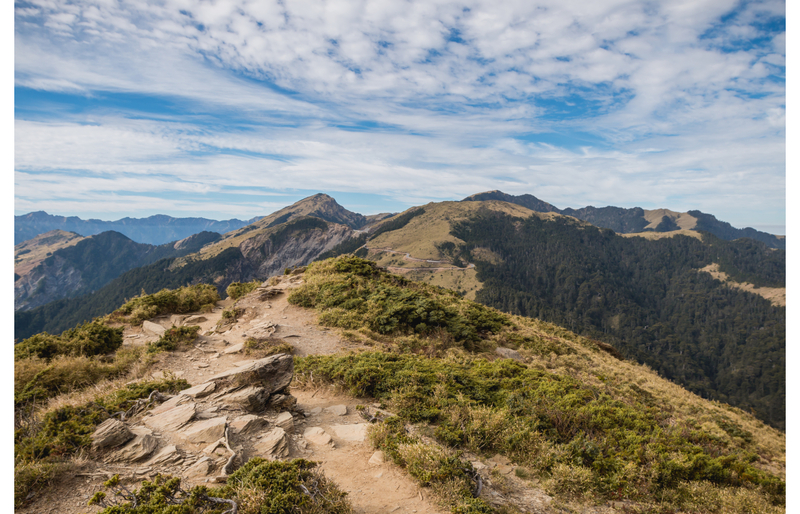 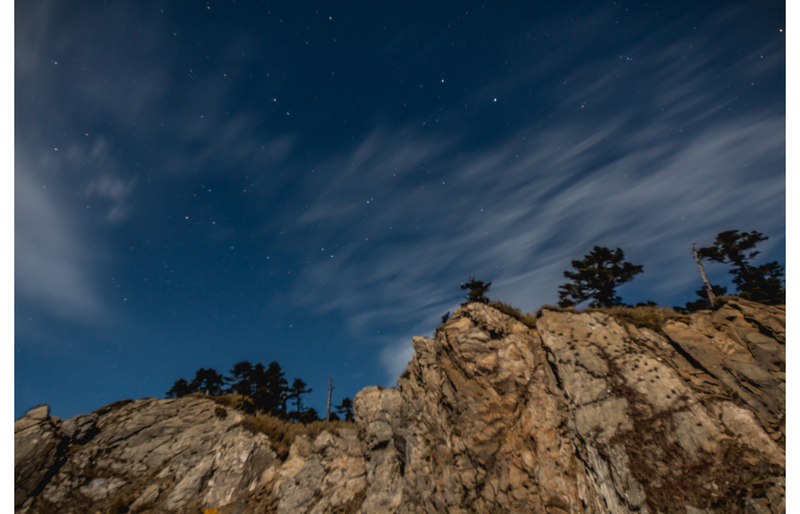 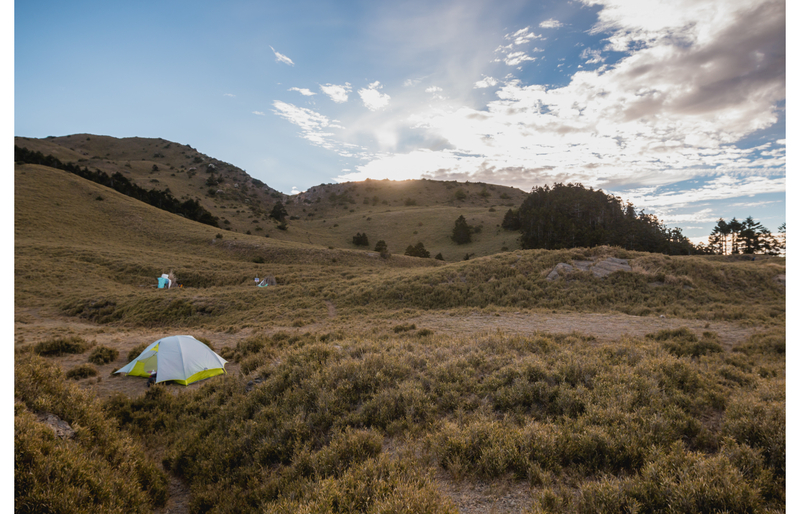 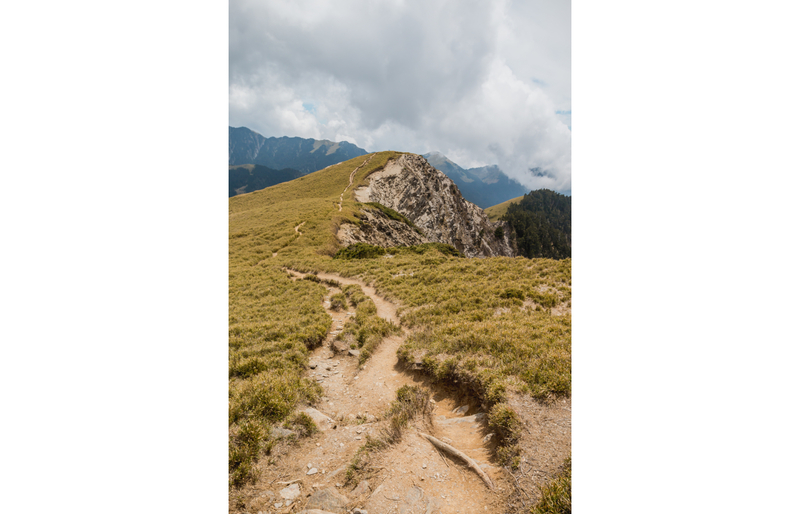 There are several hiking trails from the Main Peak to the West Peak along with a few camping spots. 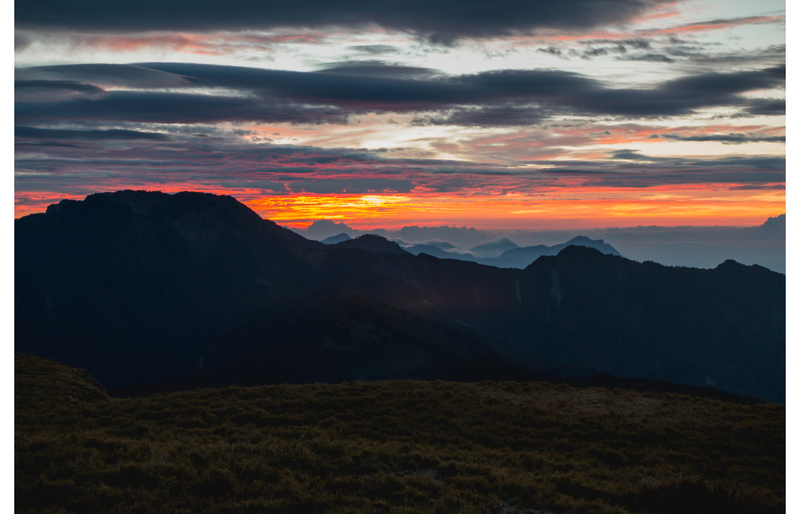 We got lucky with the weather during our trip and had some beautiful sunrises and sunsets. 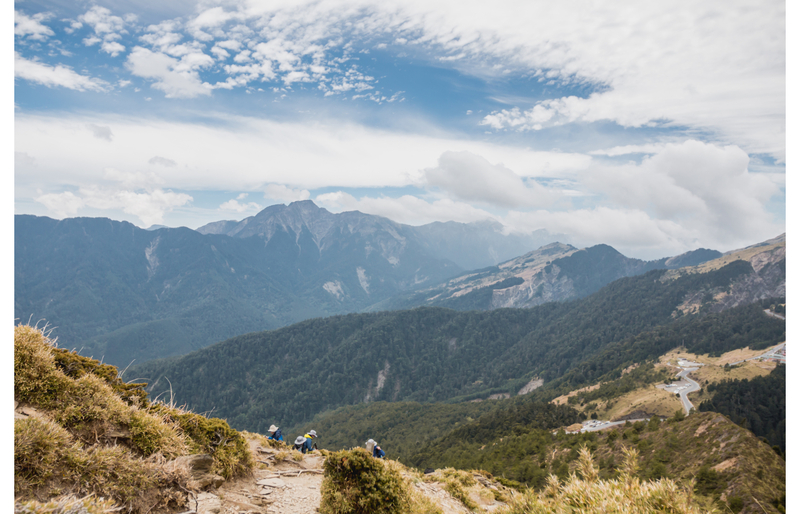 I've cycled up the the mountain pass from Taichung and down into Hualien a couple times, but this is the first time i've been on the hiking trails.